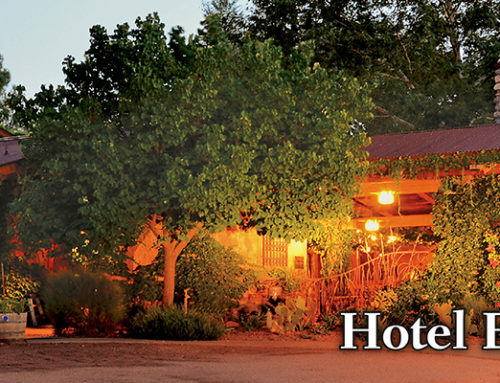 Outside Online – El Portal Made Their List! 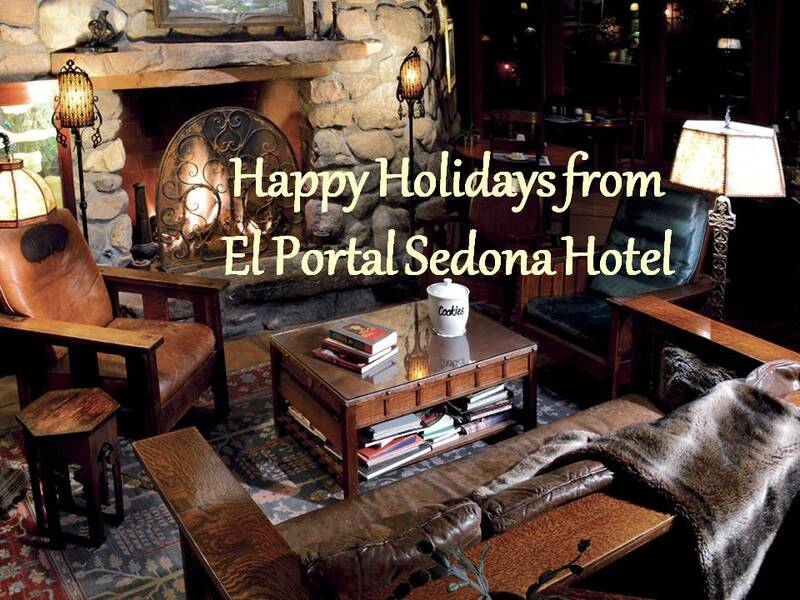 Look where El Portal Sedona Hotel is now! 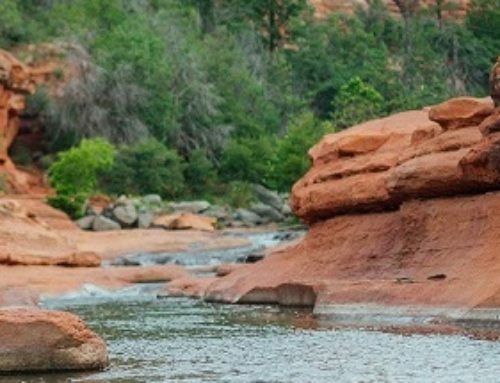 We’re on Outside Magazine’s list for “10 Hotels in the West for Big Dogs!” Check it out right here: http://www.outsideonline.com/adventure-travel/escapes/go-list/Western-Hotels-for-Big-Dogs.html! 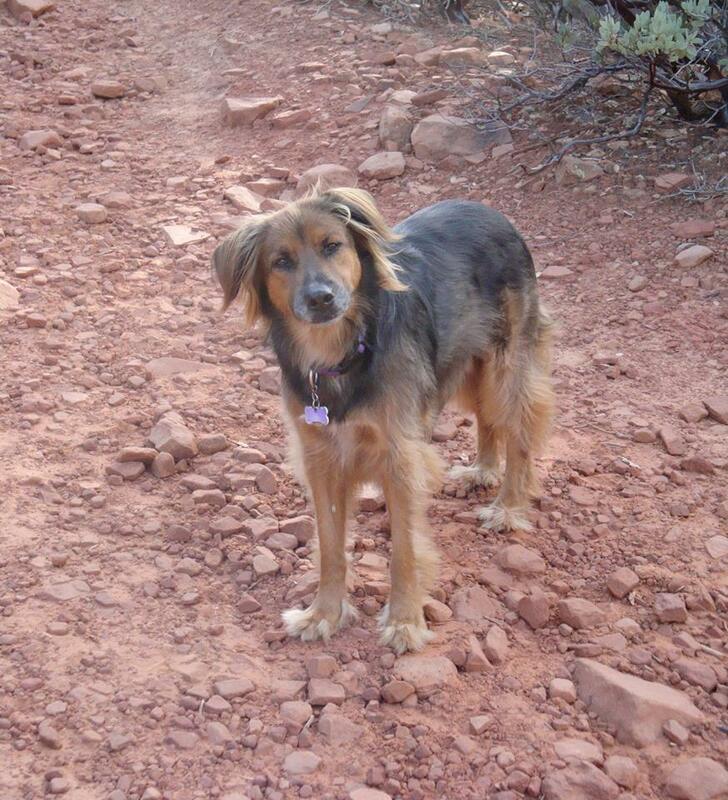 They say “Steve and Connie Segner’s property, El Portal Sedona Hotel, is so pet-friendly, your dogs will stay for free.” And they DO! We have to tell you though – our rooms aren’t 1000 sq.ft., that is what we have in private pet patios for your canine companions! 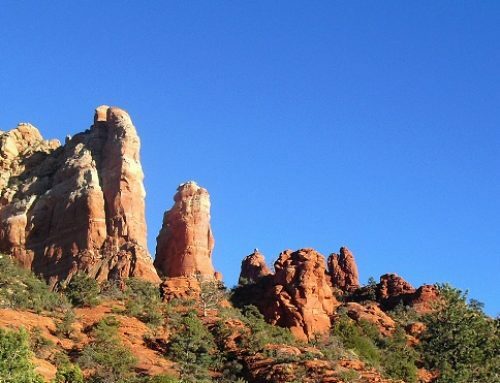 And the 16 miles of trails, that’s along Oak Creek, etc. But we do LOVE pets! 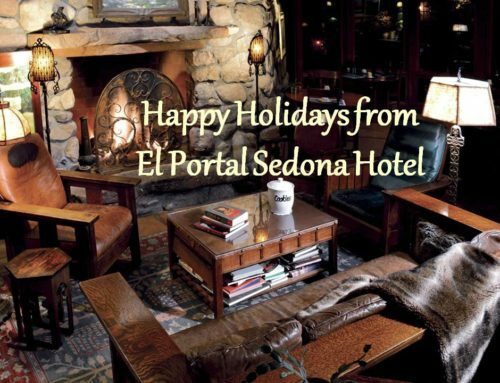 So take a trip to Sedona and bring yours to pet friendly El Portal Sedona Hotel – we have room for them!